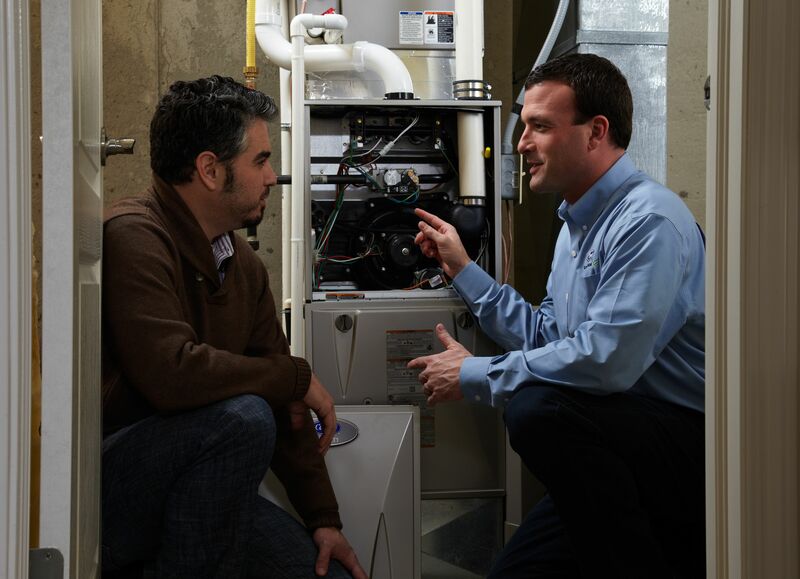 With the Indianapolis area’s cold and long winters, we at Homesense Heating and Cooling get a lot of calls from homeowners in need of furnace installation and replacement. Most of the time a homeowner is frustrated, hasn’t thought about their HVAC provider for over a decade, if ever, and does not know what they need. They only know they want to be warm again…quickly. If this sounds anything like you, you’ve found a company that understands your scenario and is committed to doing the right thing for you and your family. What does “doing the right thing” mean? Why Does My Furnace Need To Be Inspected Before Getting An Estimate?